If snoring impacts your everyday life, no fear! Not only are there solutions, you’re also not alone. “Thou dost snore distinctly. There’s meaning in thy snores.” (The Tempest 2:1:195-196). Believe it or not, snoring is risky business. Apnoea literally means “without breath,” and includes obstructed breathing, pauses in breath for up to two minutes followed by gasps for air. Snorepro’s success rate is astonishing. 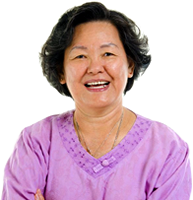 What is the key to Snorepro for curing snoring? Stop snoring devices come in two categories – off the shelf or medical grade. Snorepro takes the best of both worlds – a simple device that focusses on the causes of snoring, comfortable enough for everyday use. 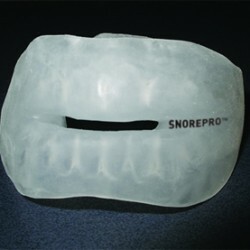 Interested in a Snorepro stop snoring device? What can you expect from the Snorepro experience? We will not compromise on comfort not effectiveness, providing a personal, tailor made answer to your snoring problem. Each Snorepro is completely custom made and no two devices are ever the same. Each completed Snorepro takes many hours to make and is hand crafted for the best possible results. 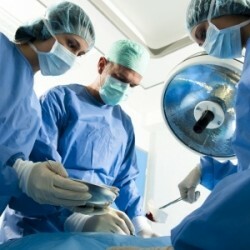 Surgery might seen like the only solution to your snoring. There are many stop snoring products on the market which try to simplistically tackle snoring symptoms, but there is another answer. Snorepro – A safe, effective alternative to Surgery. There is so much information and mis-information out there about snoring that it is hard to know what to believe. Here are a few common questions about snoring that should help you understand the problem and what to do about it. Please contact us if we can help.